From the original Star Wars series to Ex Machina, AI has been an integral part of movies. By and large, the pivotal role all these AI-powered robots play is that of companionship for humans. 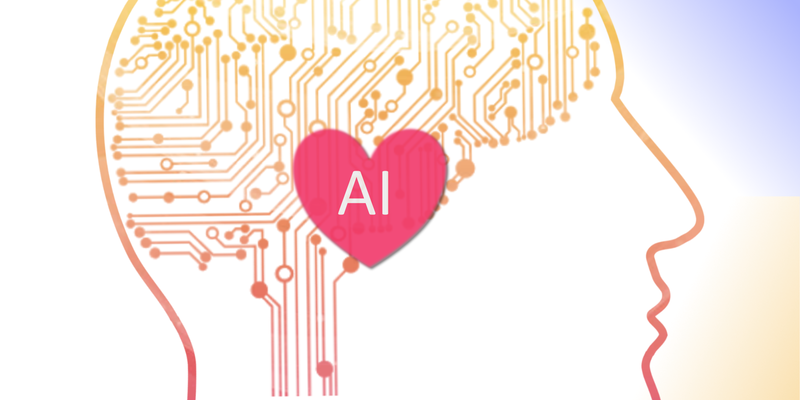 But whether AI can substitute or perhaps even replace human relations is still a raging debate. However, there’s no denying it — dependence on AI for online retail and commerce has increased greatly over the last few years. Amazon’s connected smart devices pioneered this trend. Take, for instance, the Echo Look. Among other things, it takes hands-free, floor-length photos of customers’ clothing, giving Amazon a wide selection of their outfits — all accessible in the compatible mobile app. Additionally, the app shows similar clothes that customers can buy from Amazon. This is just one of the many things that AI is doing and can do to transform the ecommerce space, which will eventually require little to no manual effort. Here are five of the most interesting ways in which AI is taking over the online retail space. According to a recent Capgemini Digital Transformation Institute report, consumers are developing a strong preference for interacting with companies via voice assistants. 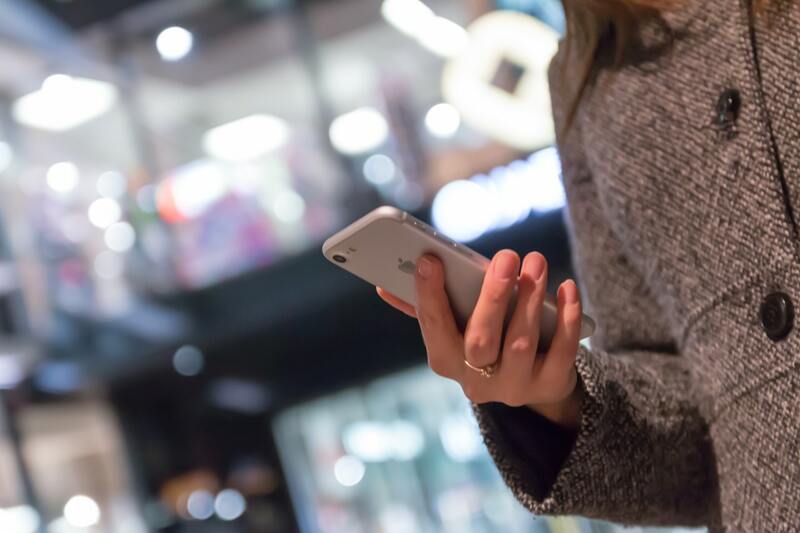 Twenty-four percent of the consumers surveyed said they would rather use a voice assistant than a website for shopping. In the next three years, this figure is thought to rise to 40%. At present, AI is still largely used for streaming music and getting information quickly (two of the biggest uses for Google Assistant). In the near future, we will be able to ask our AI companions to shop for us using verbal commands. The Capgemini report also suggests that over the next few years, more and more people will use voice assistants to buy groceries, household items, and other products online — and even make banking transactions. A lot many people still prefer the walk-in experience because real-world assistants can help them choose a good outfit or find another size. Online shoppers can soon expect virtual assistants who will be as good — or perhaps better — than in-store assistants. The search bar, which is the backbone of most online shopping experiences, will be replaced by these AI-powered assistants. In July of last year, eBay added visual search functions to improve their customer experience, a feature which was already available with both Google and Amazon. eBay’s Image Search enables customers to replace words with images to find a suitable match when looking for something on eBay. 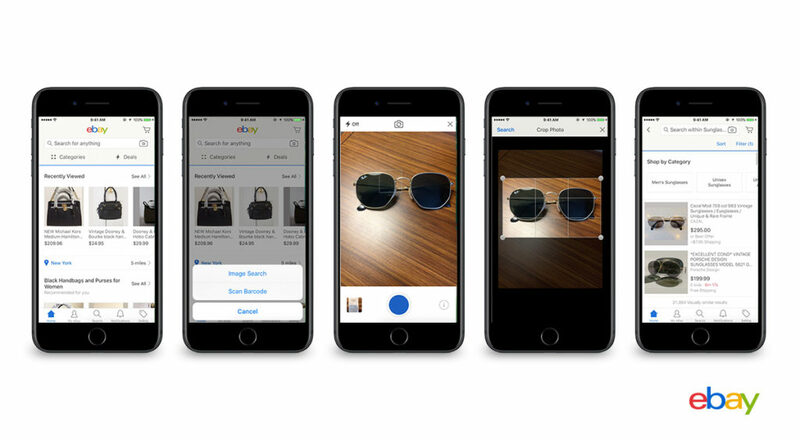 Shoppers can simply take a new photo or use an existing one from their device’s photo gallery of an item they want and enter it using eBay’s Image Search. eBay then surfaces listings that are a close match or visually similar to the product. Similarly, Amazon’s mobile app allows shoppers to identify objects with their camera to conduct a visual search. Amazon Go is a great example of this hybrid shopping experience. The tagline “Just Walk Out Shopping” sure caught everyone’s attention in 2016. Amazon integrated a variety of AI (and other) technologies — such as machine learning, RFID, computer vision, and sensor fusion — for the Go stores. Personalized chatbots are a great way to improve a company’s customer experience for many reasons: serving up relevant content, faster customer service, automated customer service — to name just a few. And today, Topcoder offers cognitive chatbot solutions powered by an AI-driven contextual conversation service (using IBM Watson). Ecommerce initially shook brick-and-mortar stores with instant gratification, convenience, and privacy. 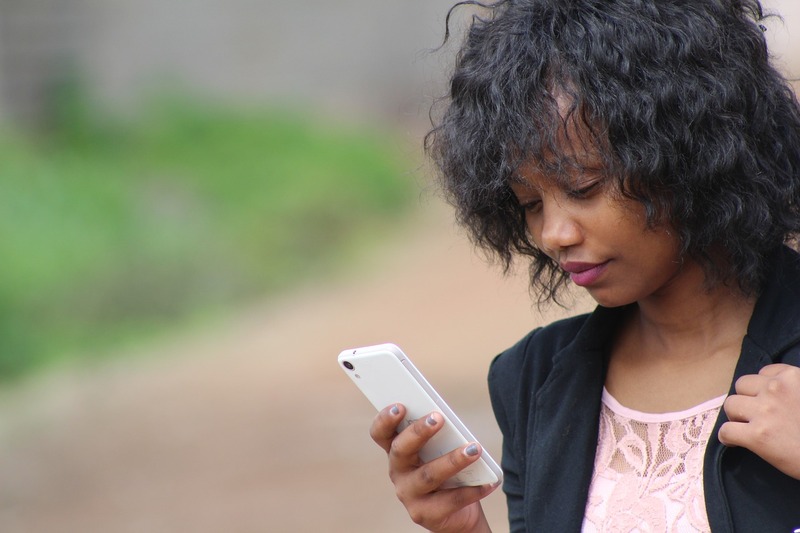 Now smart self-service options like chatbots are adding another layer to the ease-of-use advantage ecommerce has over traditional in-store operations. Ready to revolutionize your business with the latest in AI?